The secret behind the surround sound experience! The size of the volume control dongle is way out of proportion. Gold-plated connectors ensure you'll always enjoy high quality audio. Spawned from a growing gaming industry, specialized headphones catering to the gaming crowd are beginning to take centre stage after mouse and mouse pads. Razer, a pioneer in the gaming industry that has teased the public for ages with a pair of gaming headphones has finally unveiled the long awaited Razer Barracuda HP-1. Along with its spunky design, the Razer Barracuda promises high-definition 720° surround sound to deliver accurate audio tracking of even opponents sneaking up on you from behind. Also, there's a unidirectional noise-canceling microphone to curse into when your talent runs out and frustration starts mounting. Built from a mesh of matte-black plastic and metal, the Barracuda is a tough unit that should be capable of absorbing some tumbles in its stride, which is a good thing because gamers, who are known more for their frequent spurts of 'OMG' and 'WTF' rather than subtleties, aren’t what you would classify as gentlemen. 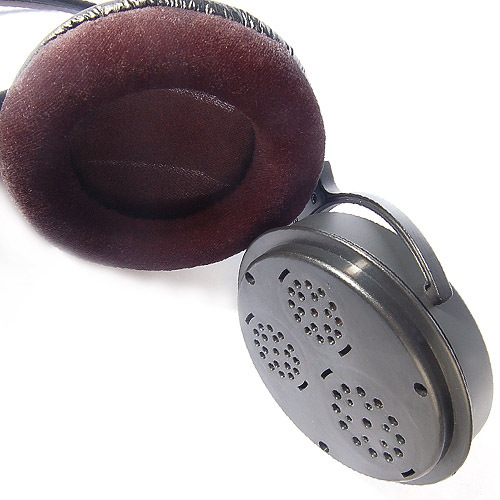 Also, the cans are generously padded with velvet, so it's comfortable too – although the somewhat narrow arch might impose an uncomfortable fit for those with a slightly larger cranium. 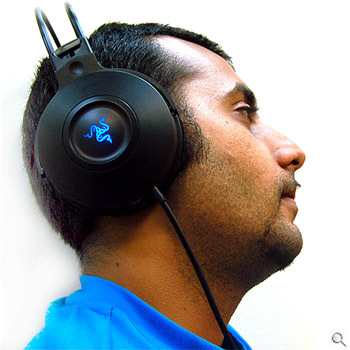 With the illuminated Razer logos that seem to drip venom on either side of the headphones, the Barracuda HP-1 shouts a silent yet menacing tune, which would only go down well with ambitious gamers. The ridiculously large volume dongle that measures four-by-two inch and hangs two feet away from the cans soon got a little too close for our comfort. Most of the time, the dongle would simply be hanging loose and swinging about in a pendulum motion, making it difficult to make swift volume adjustments. Fortunately, we can take comfort in the fact that the imposing audio unit offers separate adjustments for front, rear, centre and bass on the fly. 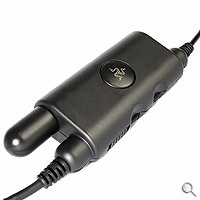 Because the headphone was designed chiefly to interface directly with the Razer AC-1 Soundcard, it was not surprising to find the connecting interface to come in the form of a DVI jack for Razer high-definition audio (Razer Hi-DAI). 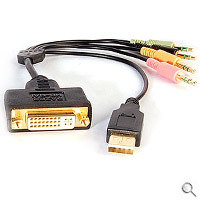 Audio sources using 3.5mm earphone jack can still be connected however, but this comes at a rather troublesome expense of having to first attach the bundled DVI adapter followed by connecting the attachment to a USB port for power. This power requirement means the Barracuda HP-1 is not meant for portable usage with gadgets like the iPod and Creative Zen Vision:M.
Not all gamers turn to headphones to cocoon themselves and be oblivious to their surroundings. LAN gamers in particular often forgo the microphone option due to the close proximity with fellow gamers in which it is always easier to just scream out than to whisper into a microphone. Razer, apparently, recognized this as ambient noise can still find their way into the heavily padded cans. 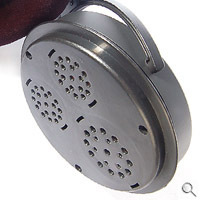 Seeing that some gamers don't always need to communicate through microphone, the design of the Barracuda was such that the microphone can be detached when its use is not needed – a good design move so you won't look like a complete twit when you take a pause from games by listening to music or watching DVD movies. The Barracuda did not disappoint when given an intensive workout through the multiplayer game Battlefield 2. If anything, the incredibly large soundstage was actually advantageous to our game; artillery fired at a distance could be easily tracked and shuffling of feet as well as sniperfire were very audible, which are important elements to any exacting gamer wanting additional edge in their game. In addition to being an excellent gaming headphone, the Barracuda also delivered the goods in movies and music. Ironically, the headphone's biggest pitfall lies in its uncanny ability to entangle around its bearer in an unsightly coil. 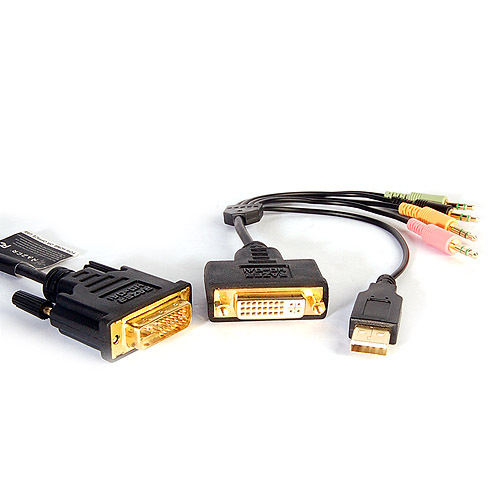 If not that, its thick and clumsy cables certainly will annoy users over time (ridiculous volume control and DVI jack included). 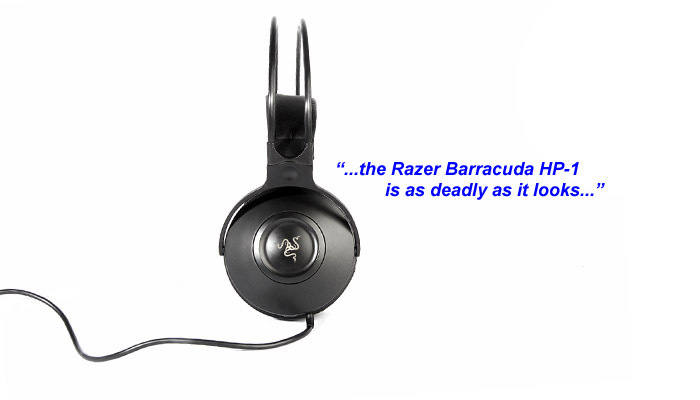 Despite a couple of shortcomings, the Razer Barracuda HP-1 is as deadly as it looks and will easily stand its own against any gaming headphone. With its sharp and distinct styling and a superlative 720° surround, Razer, it seems, has gotten the formula right (again), just as they had with their award winning mice – after all, where competitive gaming is concerned, everything is moot if you cannot hear what your opponents are doing. Drivers: Six for mid-high frequencies amd two for bass.